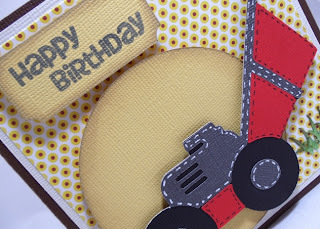 Simply Silhouette: Happy Birthday Card! 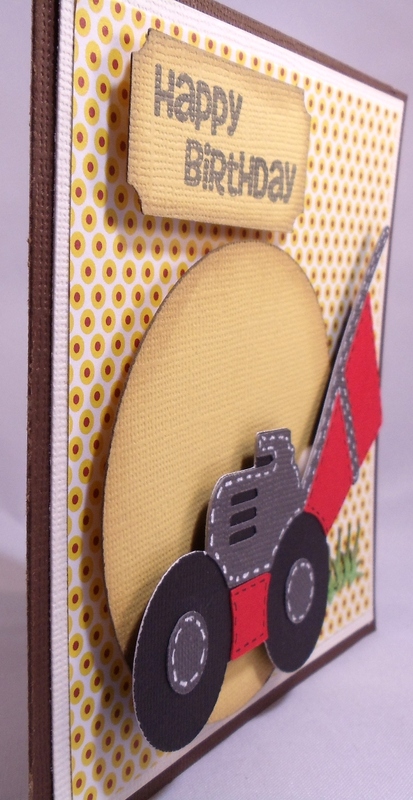 for the Altered Composition Book Blog Hop! "How cute is this. great color and love everything. thanks for sharing and for the chance to win. new follower." Thank you Anita... I sent you an email. 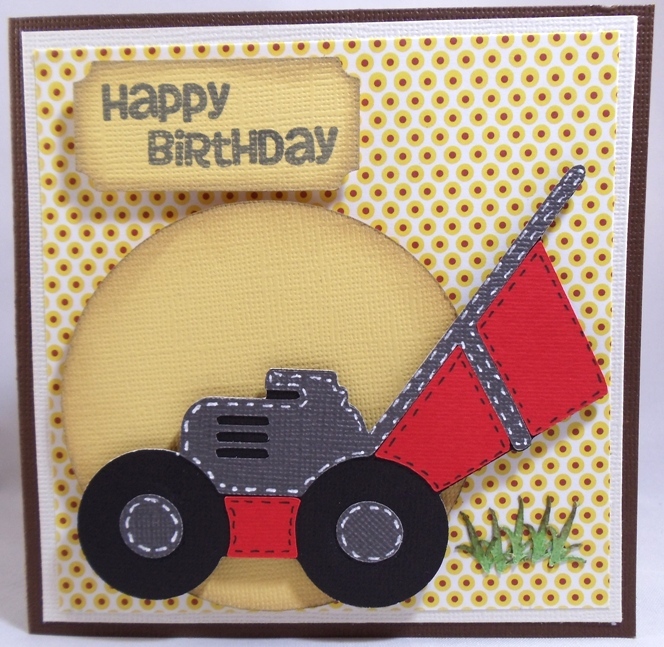 card I made for someone very special! Your card is ADORABLE!! You do such pretty work! The inside of the card cracks me up. ;) Thanks for using my stamps on the outside. Love it! So cute! 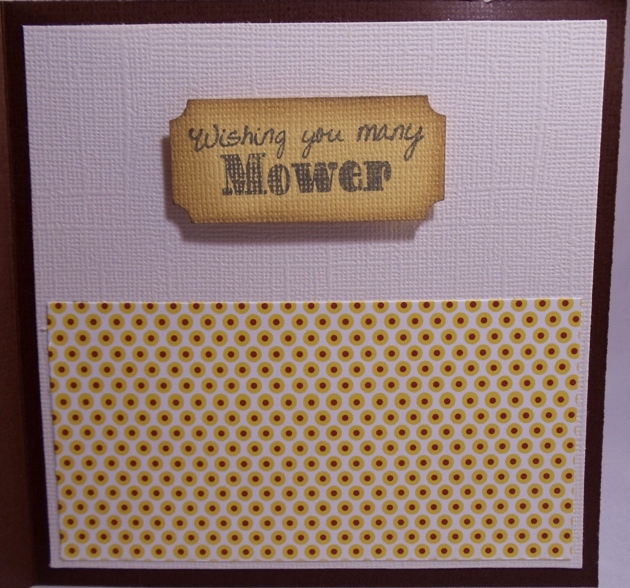 Love that mower! Love it, the sentiment inside is just great!!!!! so cute!! what cartridge is the mower from? or how did you make it? 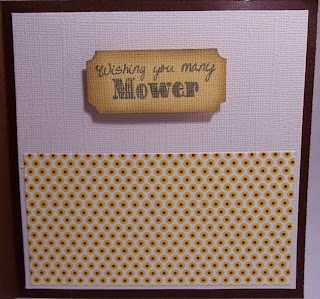 ok, is the mower on cartridge or what site did you buy it from?